Here's how to decorate a child's room, small, modern and decorated. Decorating a children's room is one of the funniest moments when remodeling a home! Knowing the proposal of this room is essential to follow the next steps that define the style and layout. 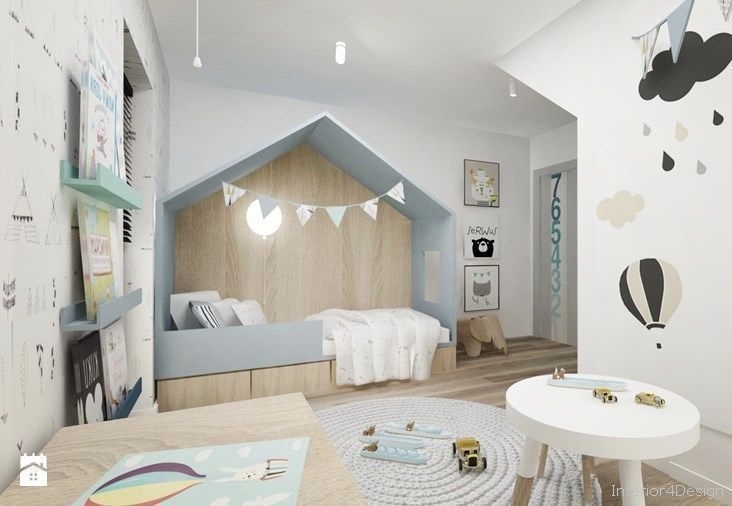 So if it is a children's themed room, opt for elements that refer to this subject, if it is timeless, look for coatings and neutral finishes to explore the same base for many years. The choice of themes and furniture should be defined by the child, after all, the environment needs to have personality and convey personal taste. It is also essential to work the comfort, so that it brings the feeling of security and tranquility. 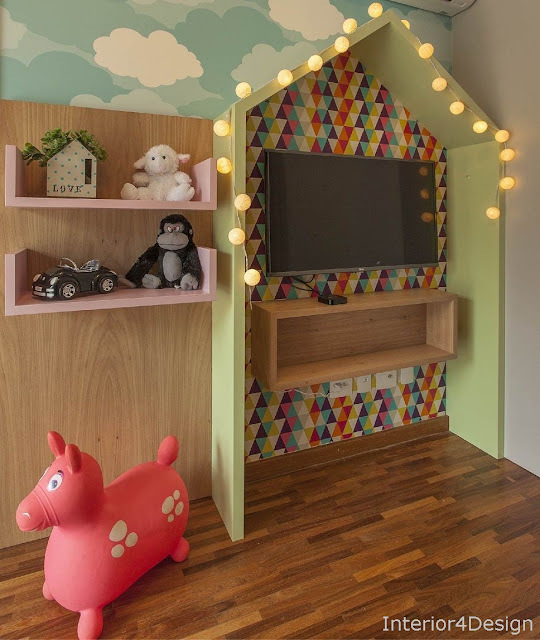 Working play in the children's room is one of the main characteristics at the time of the project. Knowing how to explore creativity in decoration is part of this step! Not everything should follow the obvious, but rather look for a path where the child can establish different discoveries in that room. This children's room has everything a child needs: a space to play, rest and study! Besides the playful proposal that always arouses the curiosity of the little ones. Picture 2 - Headboards can give personality to the children's room decorated. 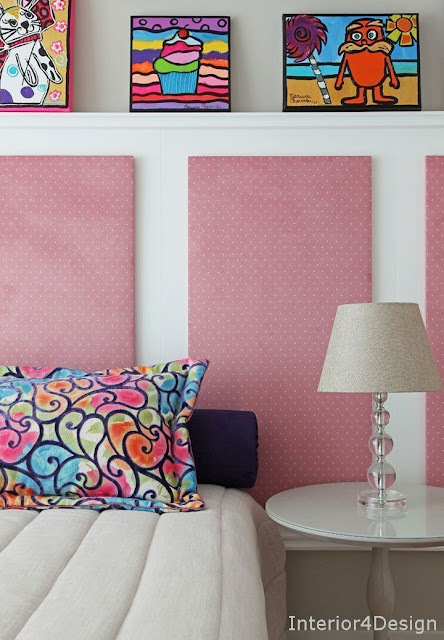 The upholstered headboard divided into panels brings lightness to the children's room, giving the possibility of daring more in vibrant colors and prints. Picture 3 - Modern bunk bed for children's room. Picture 4 - Make a scenery for the children's room. 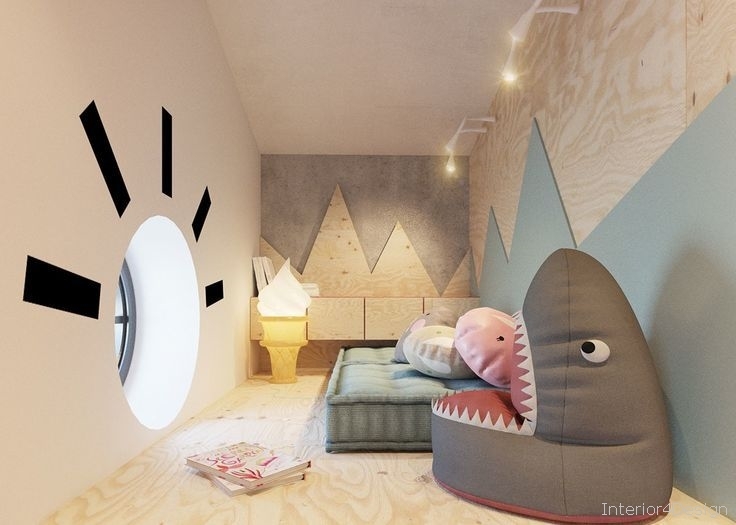 Picture 5 - Kids room with adventurous style. Picture 6 - Make a composition in the children's room with soft colors. 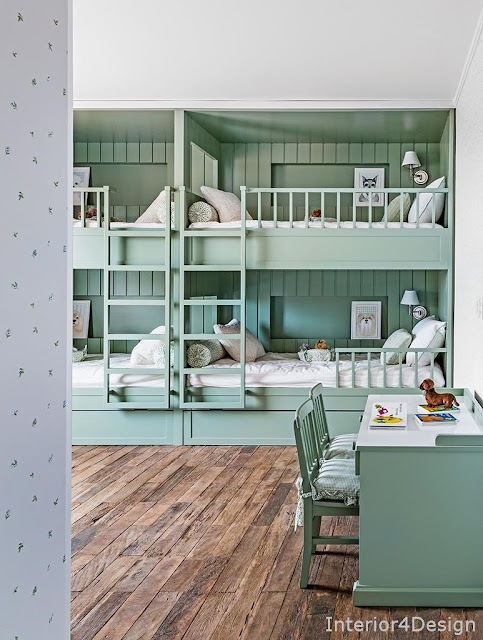 The combination of colors is a factor that weighs heavily on the decoration of a children's room. 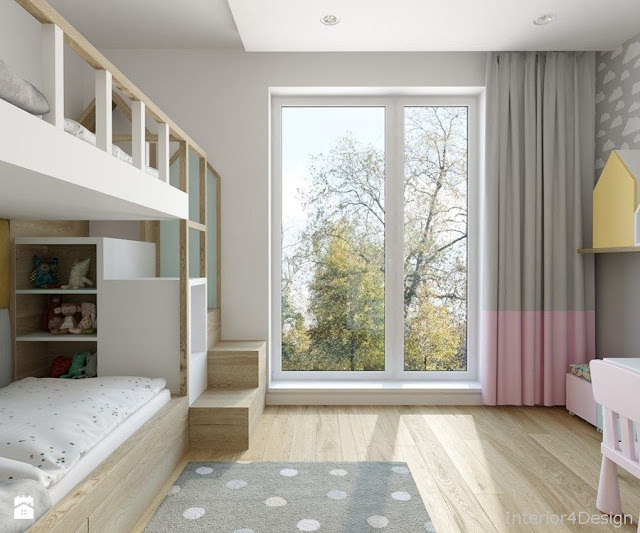 Because it is a child's room, try to work with soft tones, such as pink and baby blue. So the look is light, without leaving the fun side that the proposal asks! 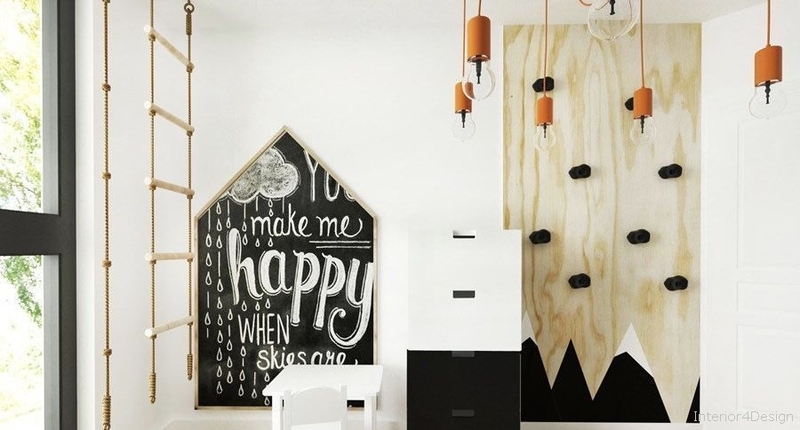 Picture 7 - The neon is a versatile item in the decoration of the children's room. The coolness of this decorative element is the presence it represents for the environment. 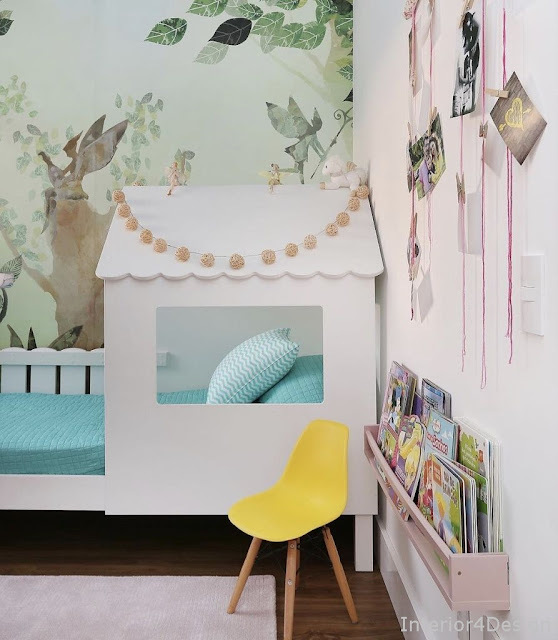 For a children's room, look for fruit, animal, children's and playful formats to make the setting even more creative. You can customize your neon according to the format, color and size. 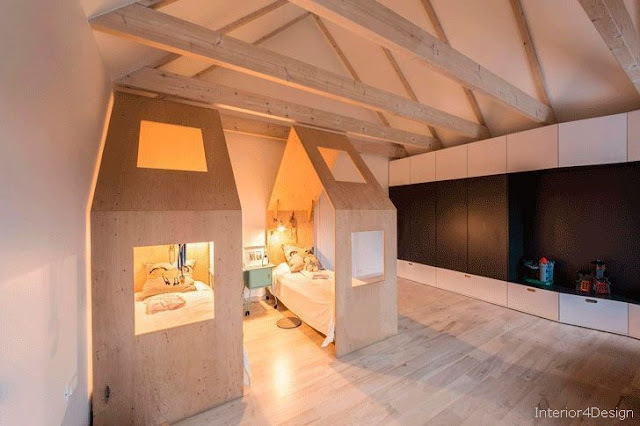 Picture 8 - Children's room with bunk in the shape of house. 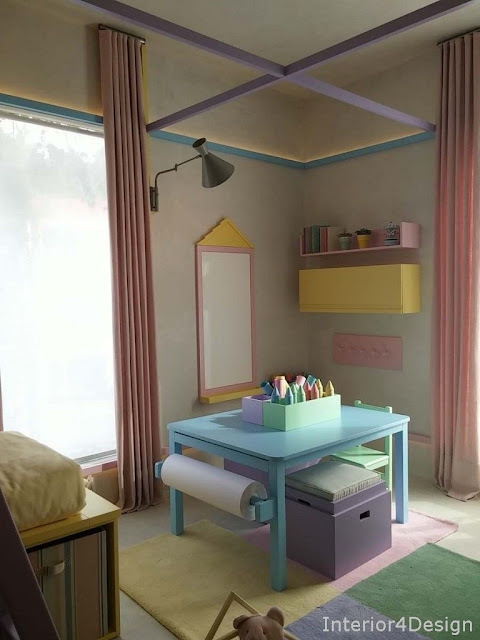 Picture 9 - Colorful children's room: the colorful woodworking took more joy to the environment. Picture 10 - Children's room with bed in different format. Picture 11 - Put elements for the children to play inside the room. 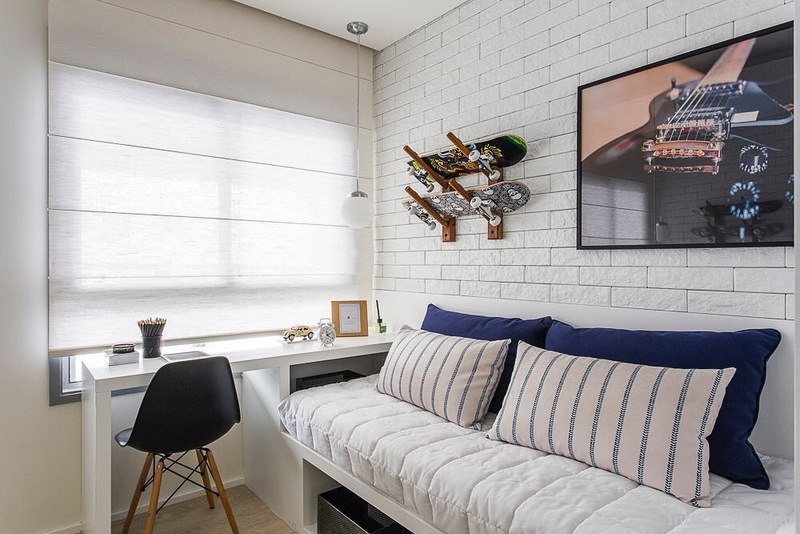 The room needs to combine functionality and decor in all elements. 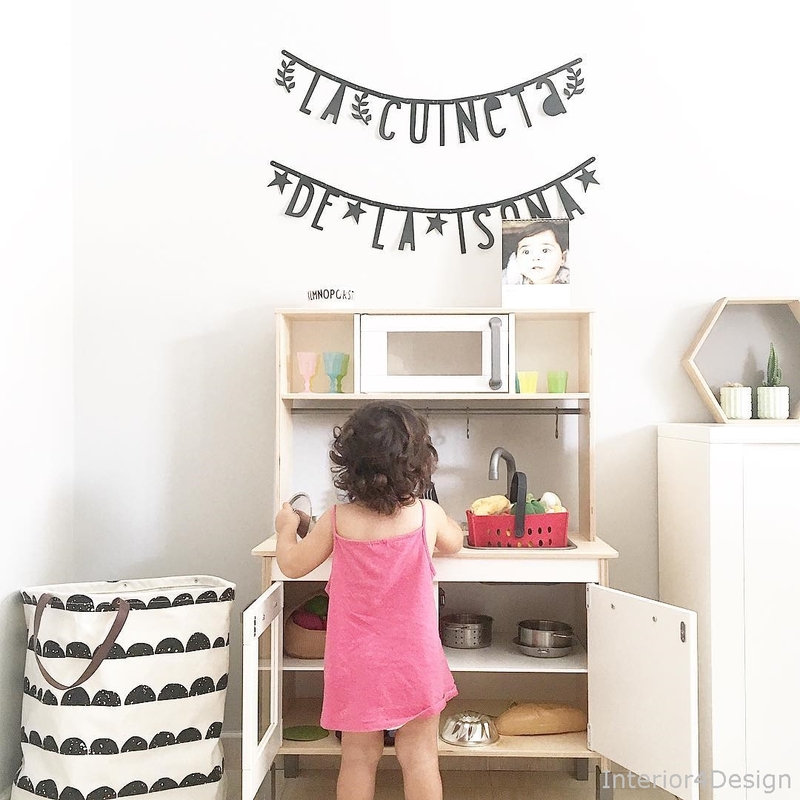 A nice option to insert into the environment is the slate panel, which can come in a different format, and serves as a place for the child to draw. 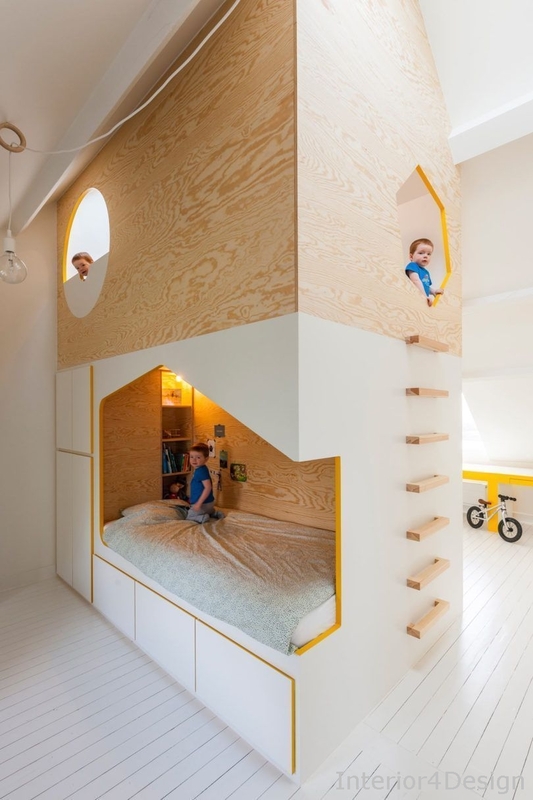 Another item that pleases the little ones is the climbing wall, ideal to make the room more recreational. Picture 12 - Timeless children's room. To leave the room in the same layout for many years, bet on a neutral base and abuse the colored elements. In this way it is possible to transform over the years without the need to carry out a major reform! Picture 13 - The wall sticker are welcome in children's decoration. Picture 14 - Simple children's room: play with the colors and technique of painting. 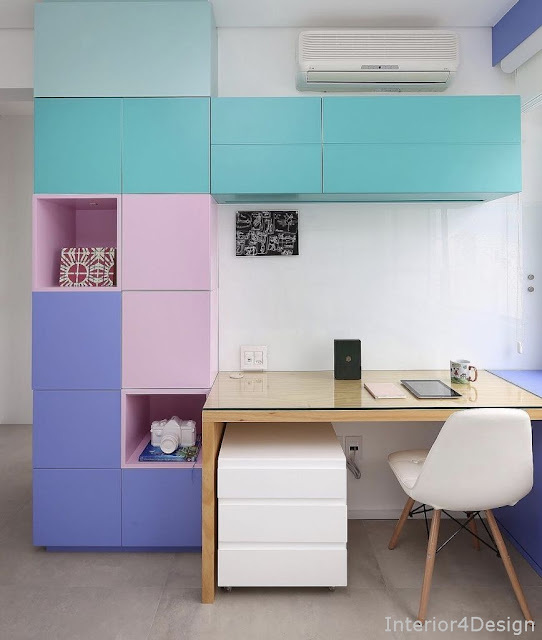 In this project, a niche was created with the help of painting the walls and ceiling. It is a simple and economical way for those who want to decorate without many expenses and skilled labor. Picture 15 - Shared children's room for sisters. 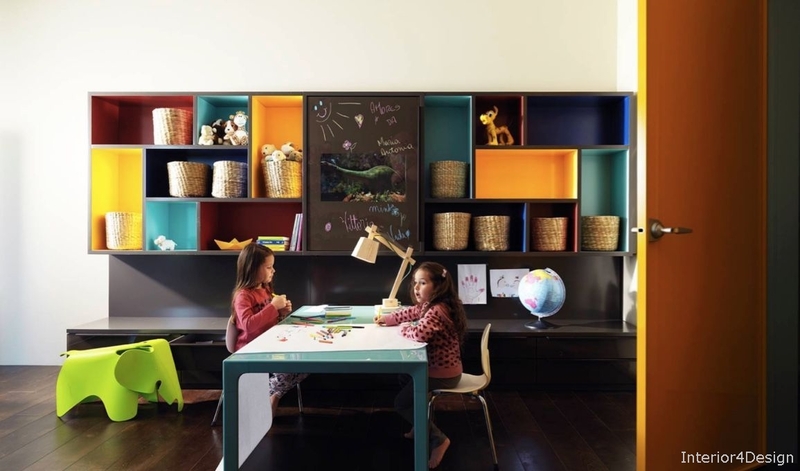 Picture 16 - Children's Room Organized: Keep items organized with this desk model. 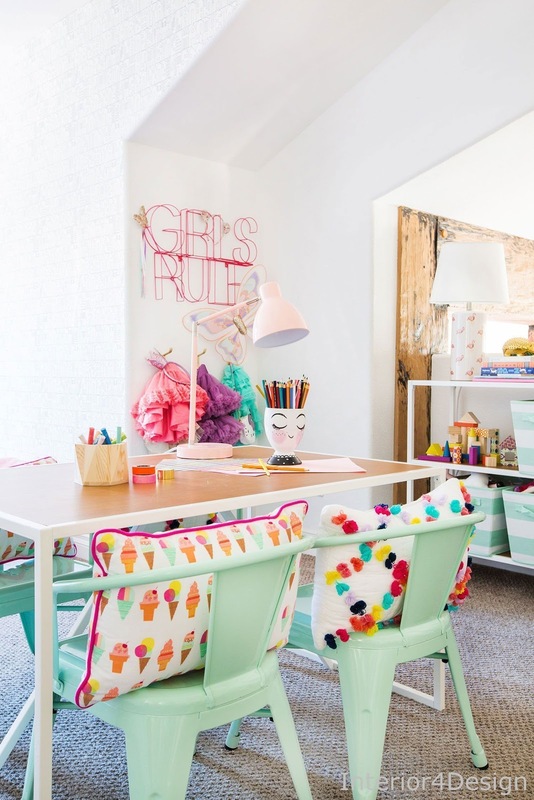 Place partitions inside the desk to organize school items, toys, and accessories. 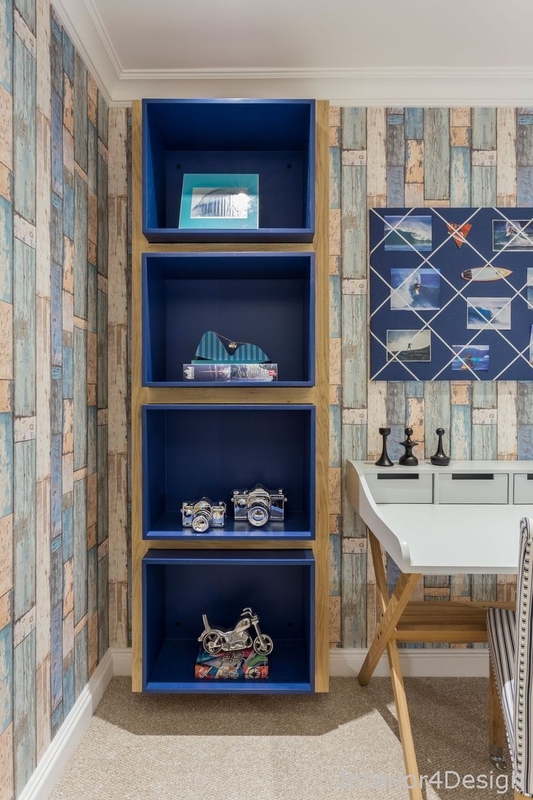 You can liner with a glass panel to create a more fun air by leaving the objects apparent or close with a wooden board following the line of the furniture. This way you can split through drawers according to what you want to put. Picture 17 - Decorated children's room: decorate the room with the child's favorite sport. Picture 18 - The furniture can be colorful and themed. Picture 19 - This little corner is perfect for children to play and study. It is possible to work the clean style with other shapes. Exit the traditional white and beige inserted colors in some detail of the joinery. 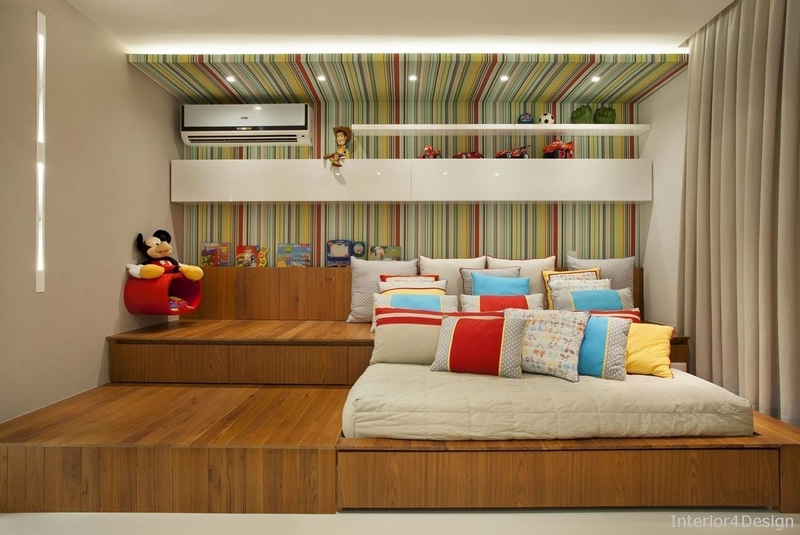 Picture 20 - Kids room with neutral decoration. Picture 21 - Make a different joinery through the colors. 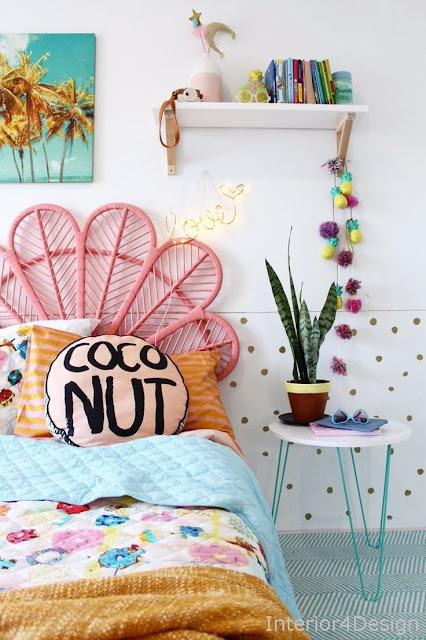 Picture 22 - This bed model is a trend in children's decor. Picture 23 - Room decorated girl. Picture 24 - Create an amazing effect through painting. Picture 25 - The rounded finish helps to bring more safety to the little ones. When the child is younger, more attention should be paid to safety. No sharp finishes, materials that hurt and especially small pieces that can be swallowed. 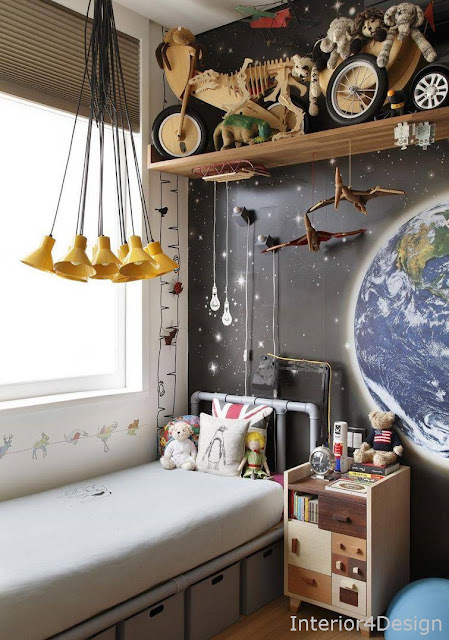 Picture 26 - Kids navy bedroom: Give the Navy air to the bedroom decor. 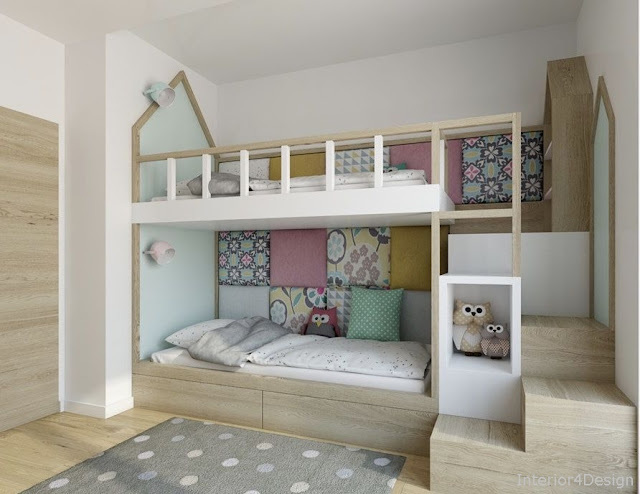 Picture 27 - Kids room with high ceilings to mount a more reserved corner. Kids love exploring new places! Especially when they get a ladder. 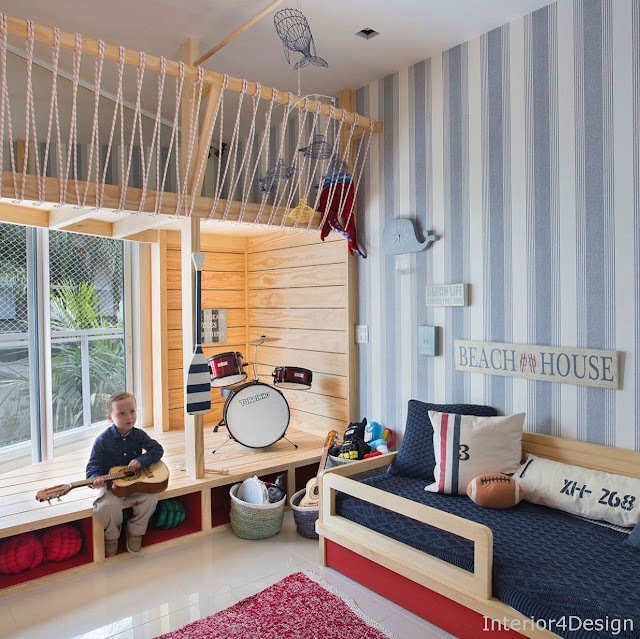 Try to accommodate a play space at this high point of the environment, so it does not interfere with the functionality of the rest of the environment. Picture 28 - Children's room with map decoration. Picture 29 - The white furniture leaves the decoration neutral to abuse colors. Picture 30 - Create a decoration that follows the growth of the child. This room was created to accompany the phases of a child. Both the decoration and the furniture are explored in a creative and playful way! 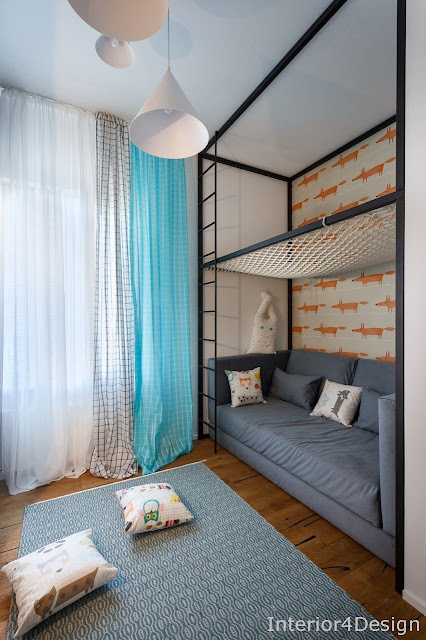 Each room was designed to determine the functions a child's room needs. 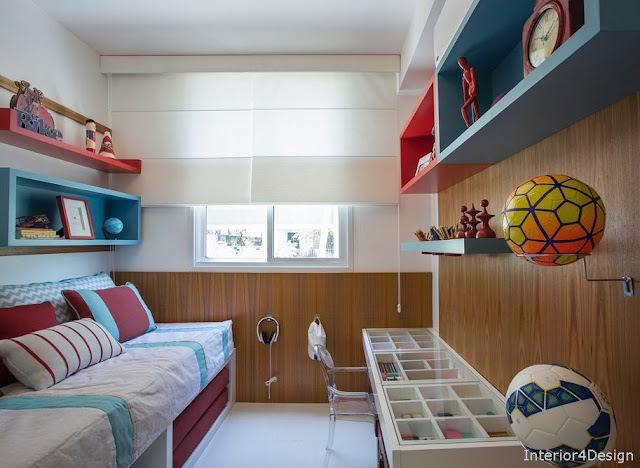 Picture 31 - Montessori child's room. This technique is interesting to stimulate the child's learning. 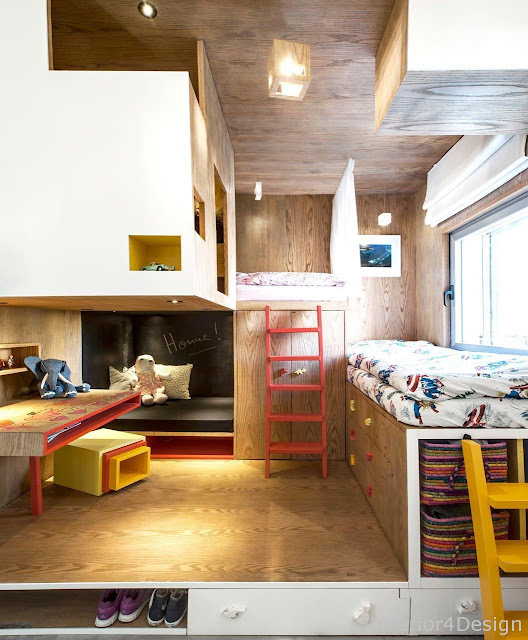 That is why the furniture should be adapted to the size of the child, favoring the capacity with their own experiences. Picture 32 - Children's room with shelves: leave the room with the childlike air with little tricks. Shelves in different formats give another dynamic to the children's room, even more when they have a colorful finish. Cabinet doors have won ornaments to stimulate the child's learning. They can be glued through velcro or magnets. 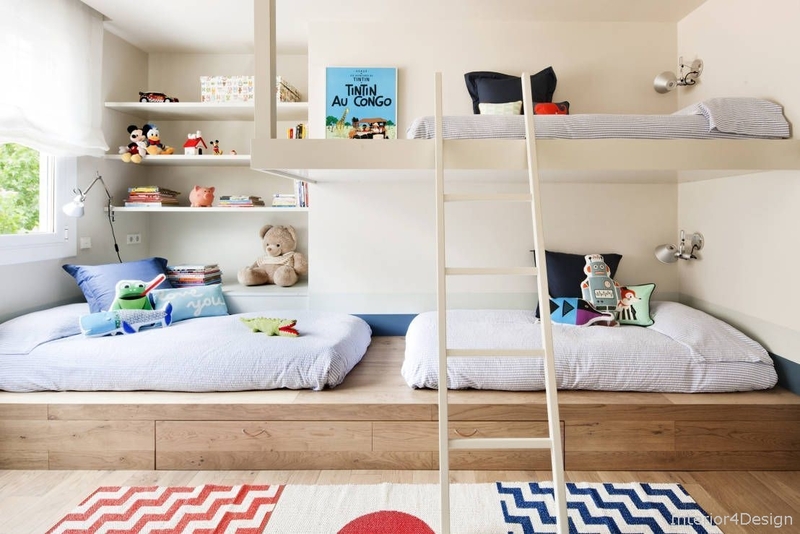 Picture 33 - Children's room with two beds. 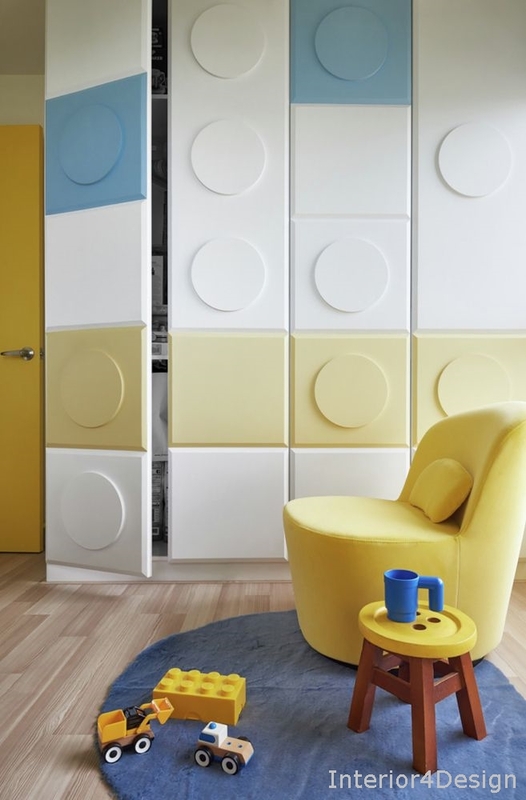 Picture 34 - Choose a harmonious color combination that makes the child's style. Picture 35 - Child's frame with Scandinavian style. 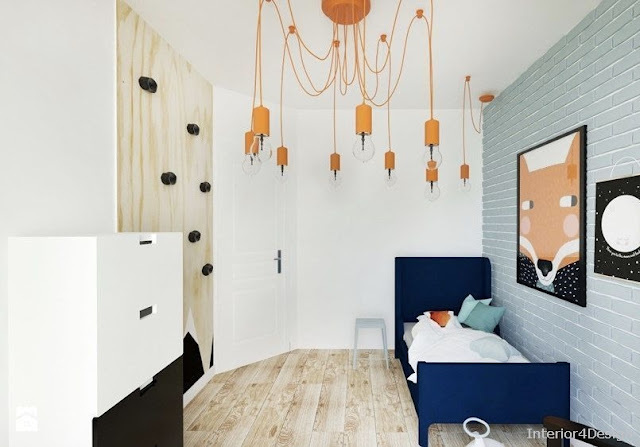 Picture 36 - Leave the room colorful and with custom furniture. Explore the growth of the small with furniture that stimulates the creativity and interest of children. 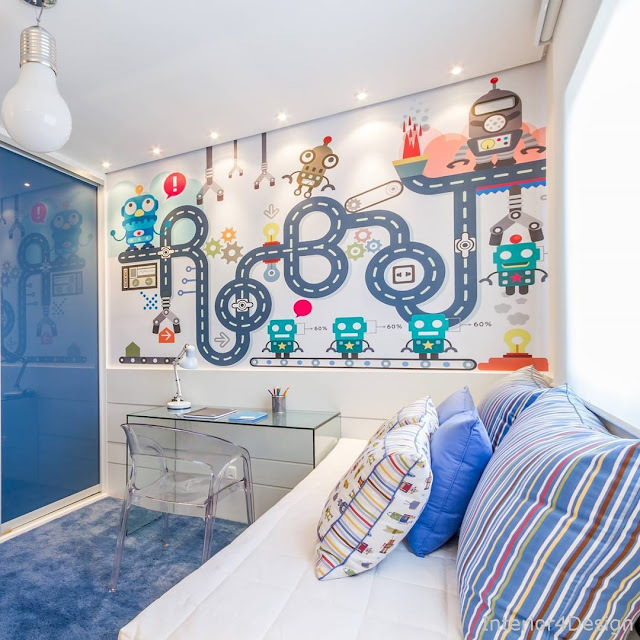 Symbols, wallpaper, geometric shapes, lamps and other toys are great for this function in the children's room. Picture 37 - Shared child's room. Picture 38 - Room of child with the theme circus. Picture 39 - Play with the ludic in the decoration. 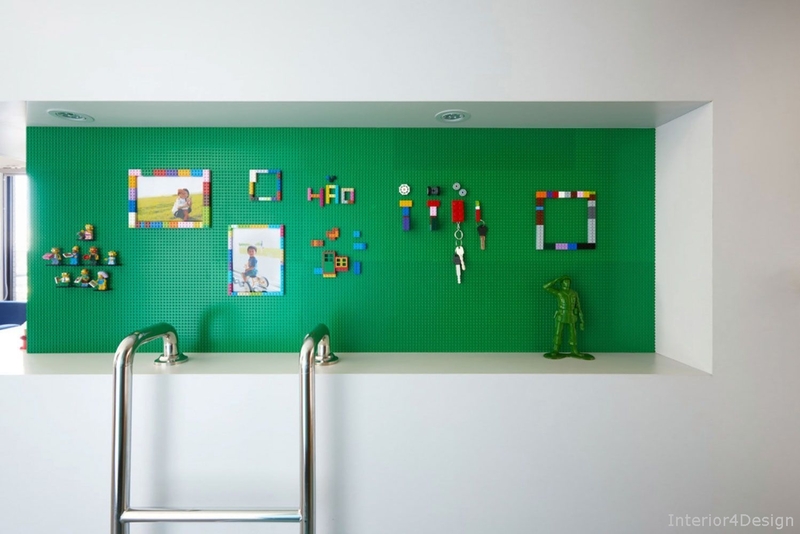 The children's theme calls for playful environments that stimulate the child's creativity. 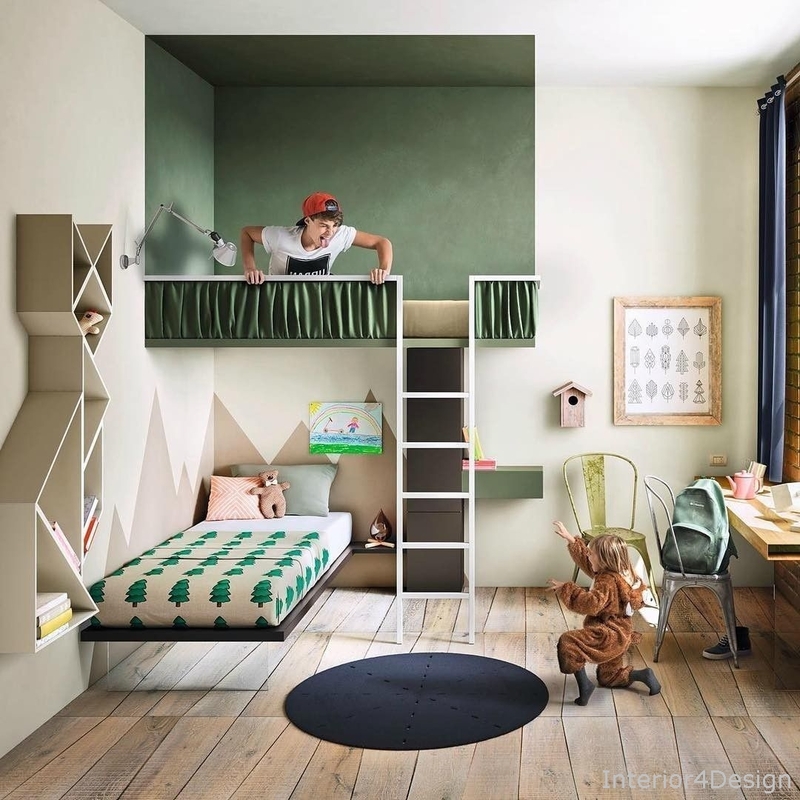 Try to put furniture with different design, where they have inviting spaces to explore and play at will. 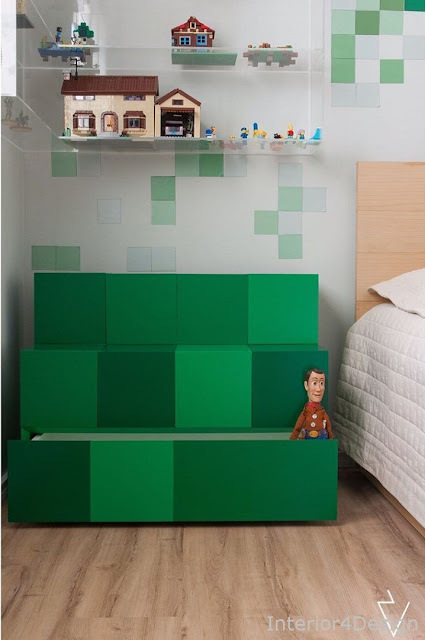 Picture 40 - Lego-inspired child's room. Picture 41 - Even the cabinets gain the effect of the toy. Picture 42 - The baskets can be great furniture in the decoration of the children's room. The recyclable baskets can gain another look by painting with colors of your choice. They are great for organizing toys and clothes. 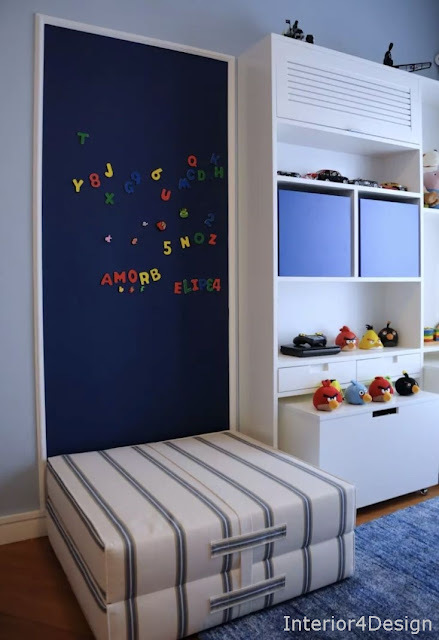 Picture 43 - Fun Kids Room: The closet has gained other functions to make the room even more relaxed. The doors in blackboard paint give the possibility to write and draw without the need to apply on a wall or a panel in the room. It is still possible to put photos and pictures to make the closet even more functional. 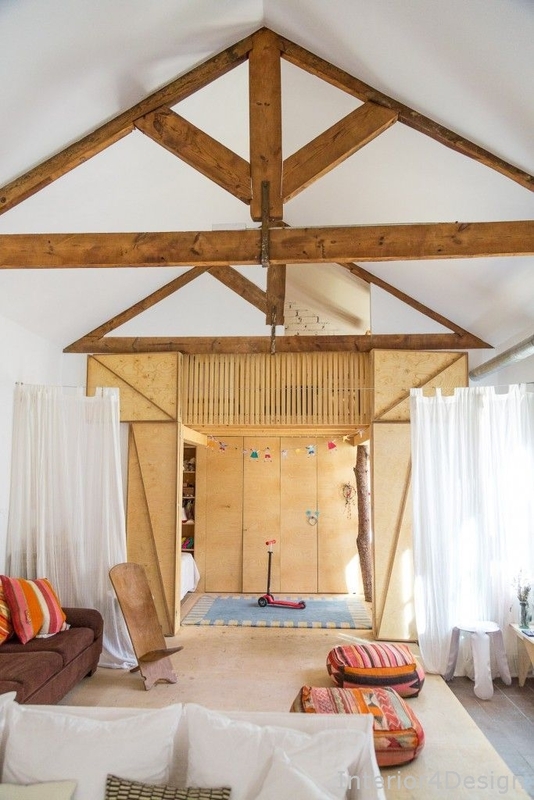 Picture 44 - Rustic children's room: enjoy the structure to give this air in the room. 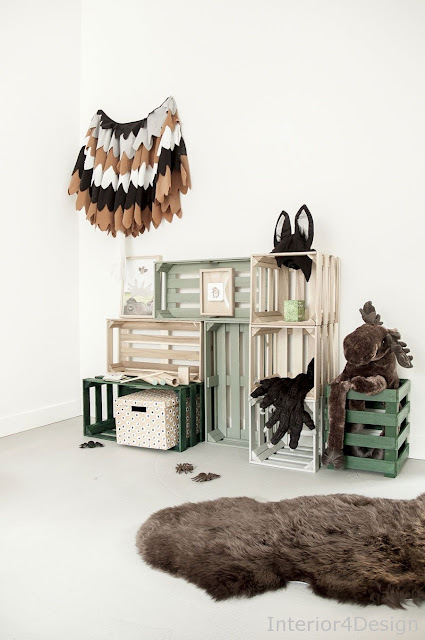 Picture 45 - Room of child with style boho chic. Picture 46 - Room of child with blue decoration. Picture 47 - A little corner to play and have fun at will! The box with casters and the shelves make it easy to organize the toys without leaving them scattered around the environment. Picture 48 - Child's room with 4 beds. Picture 49 - The decorative items make all the difference! Picture 50 - Bed with four poster for child. Picture 51 - Give another look at the dresser and cabinets. A simple and inexpensive idea to renew the look of antique furniture is to apply adhesive paper in some detail. 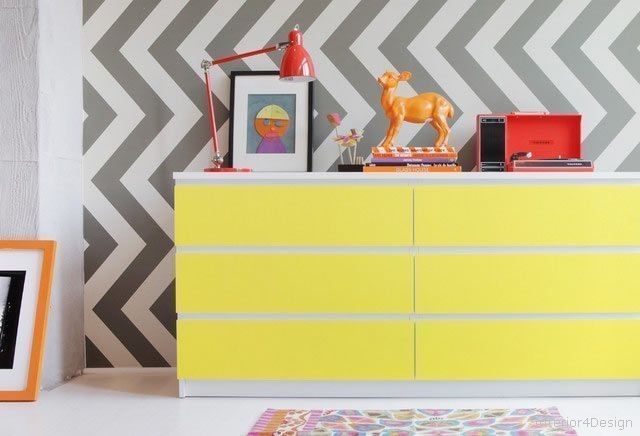 In the design above, the yellow sticker gave the air more cheerful to the white dresser, which was finished in the doors of the drawers. 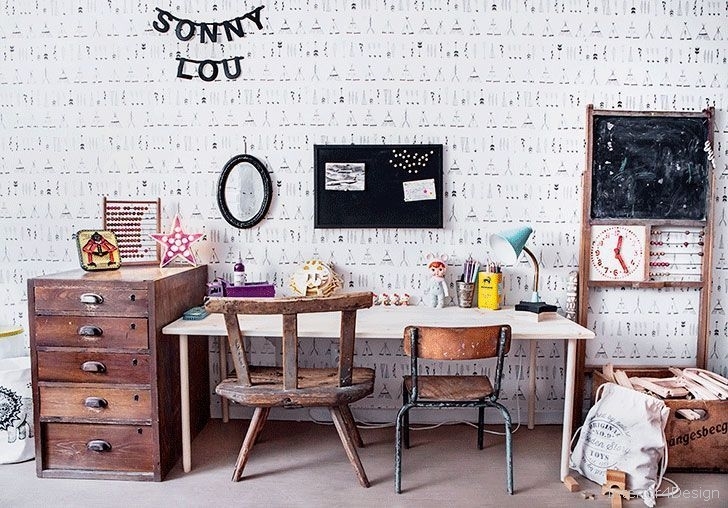 Picture 52 - Children's room with wallpaper: paper is another welcome element in children's decoration. Picture 53 - Make furniture to leave the themed room. Picture 54 - The slate is an item that kids love! Picture 55 - Give a fun touch in the nursery. 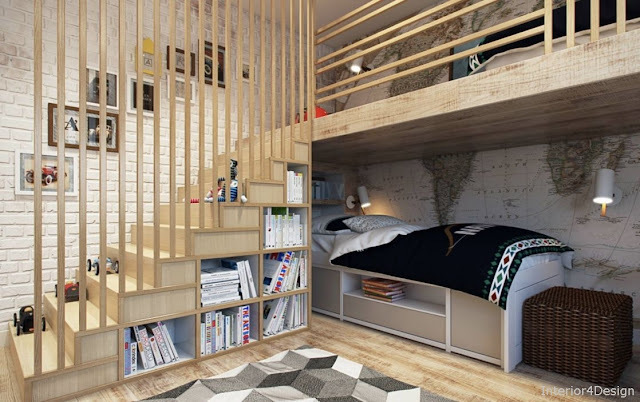 Image 56 - Optimize all room space! This children's room accommodates the space for rest, leisure and study in a playful and creative way. 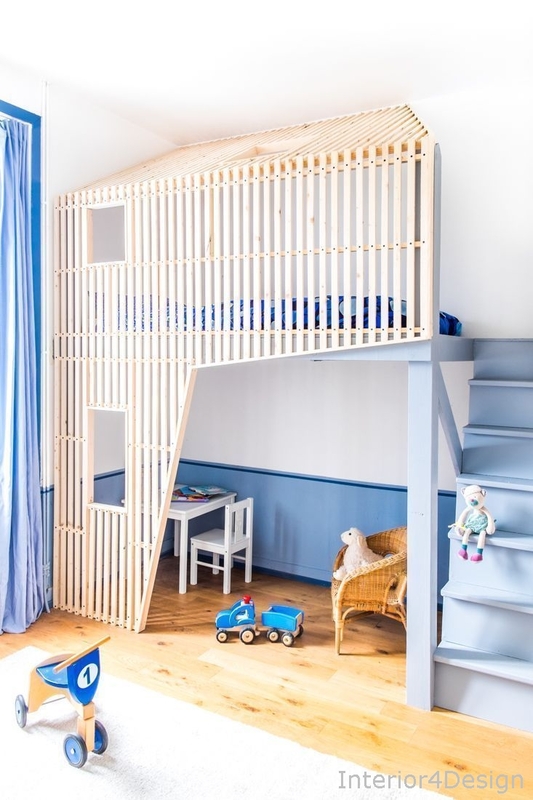 Ideal for keeping kids in their space without messing the whole house. Picture 57 - At each level it is possible to insert drawers to store the toys. In addition to the play space, the steps have a key role in storing the objects in this room. 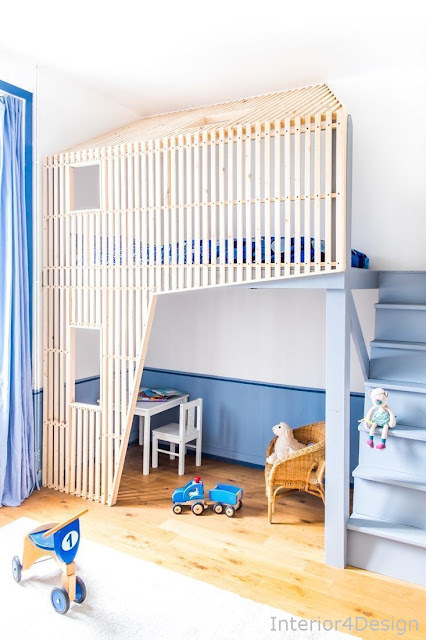 Build wood planks to create this creative and different feat for your child's bedroom! 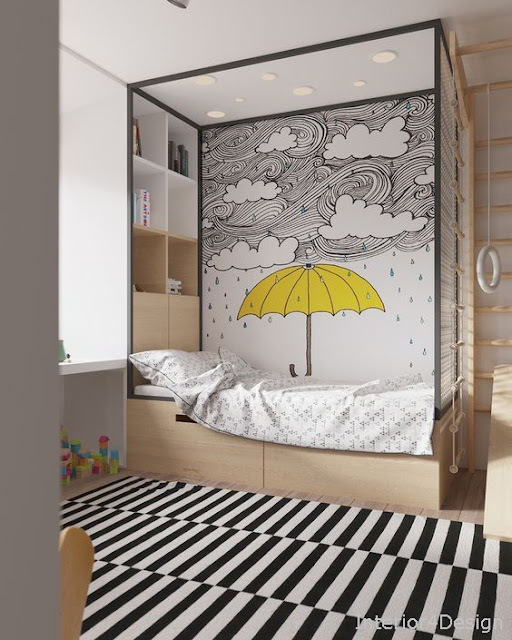 Picture 58 - Room of child with yellow decoration. Please note that the bed has openings to explore the visuals of this room. They help integrate the spaces harmoniously without taking away the playful air that the environment needs. Picture 59 - Create a magnetic wall for your child to play with. So you explore the child's education in a different way! 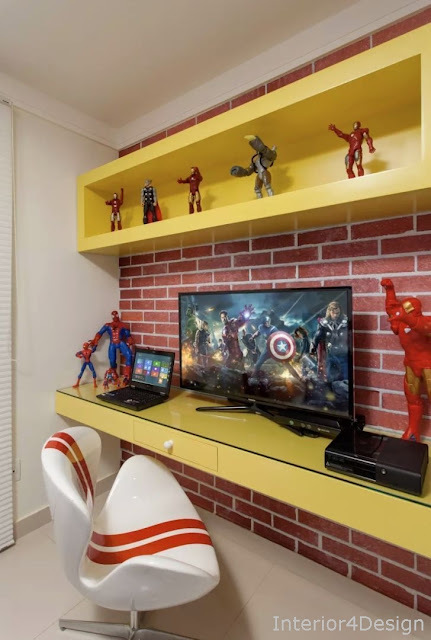 Image 60 - Kids room with hero theme. Picture 61 - Children's room with toy library. 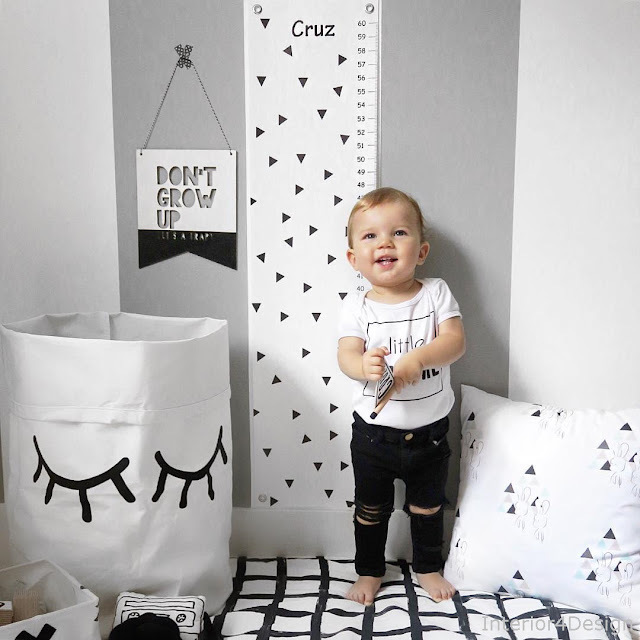 Booking a play corner is essential for anyone looking to keep the house organized. Create a panel with openings in cloud shapes to make the environment more fun! Image 62 - Minicraft inspired mobile. 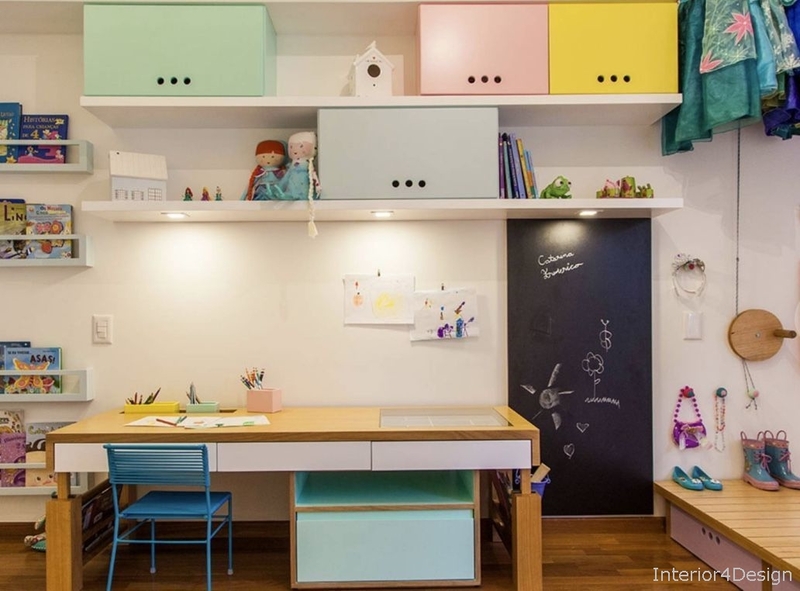 A functional furniture that serves as drawers, nightstand and toy. Picture 63 - Choose children's furniture. In the market there are several models of furniture adapted for the small. This is a way to decorate and give the child a different joke. 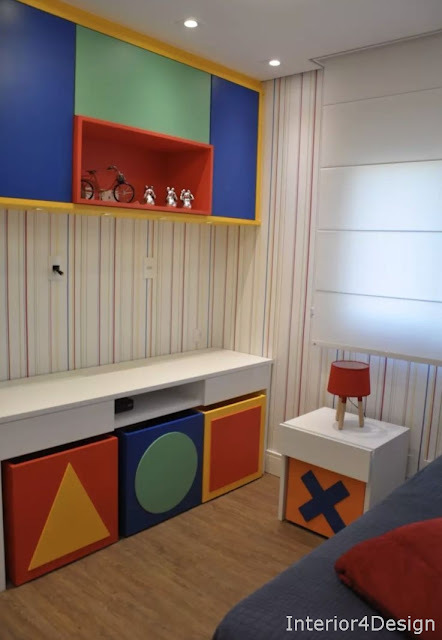 Picture 64 - In the children's room: enjoy all the corners of the room to give functionality. Create spaces for certain activities that your child likes. 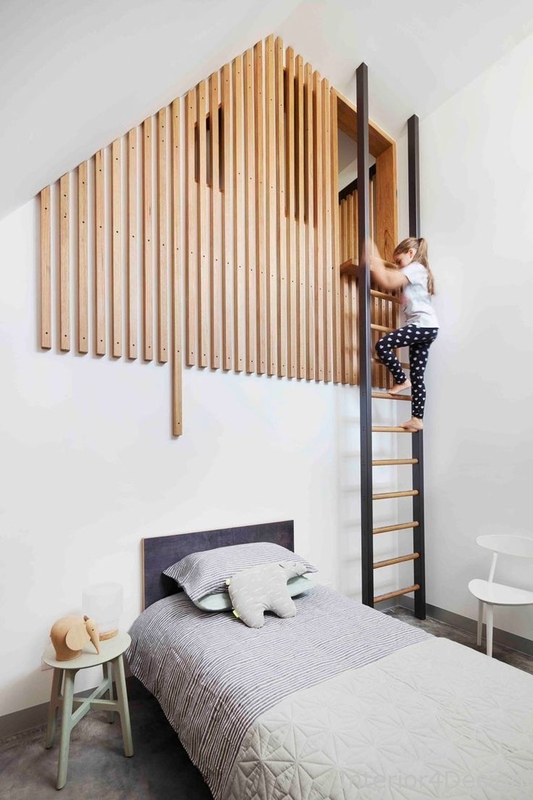 In this project, the upper part counts one and the area is free to play and have fun, in the deco underneath a small stage to venture into the battery and the bed next to enjoy the moments of rest. Picture 65 - Room of child with decoration B & B. 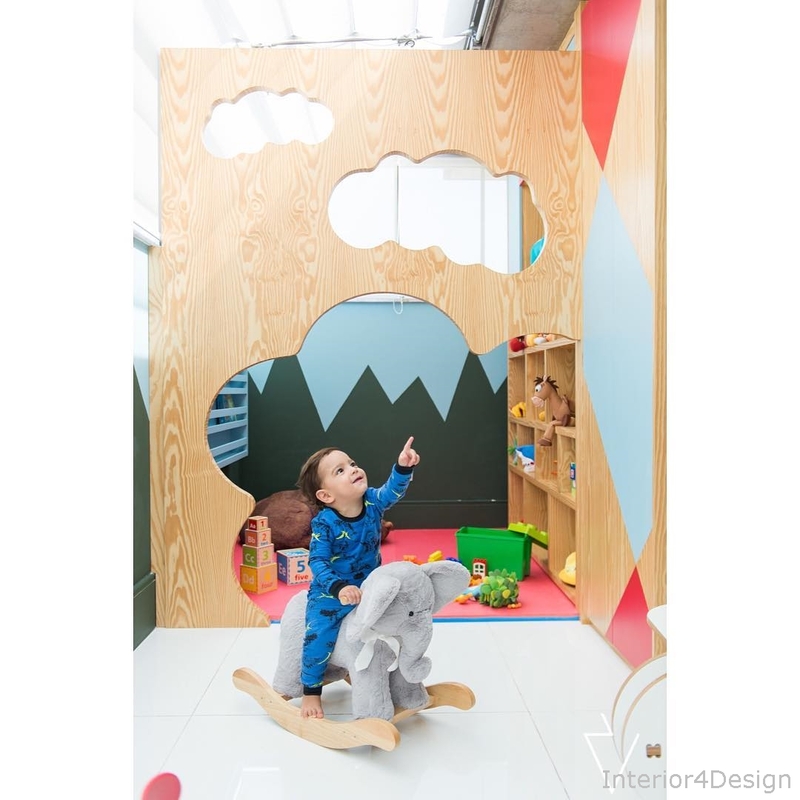 This track that accompanies the growth interacts in a fun way with the child and decorates the environment with a Montessori proposal in the environment.